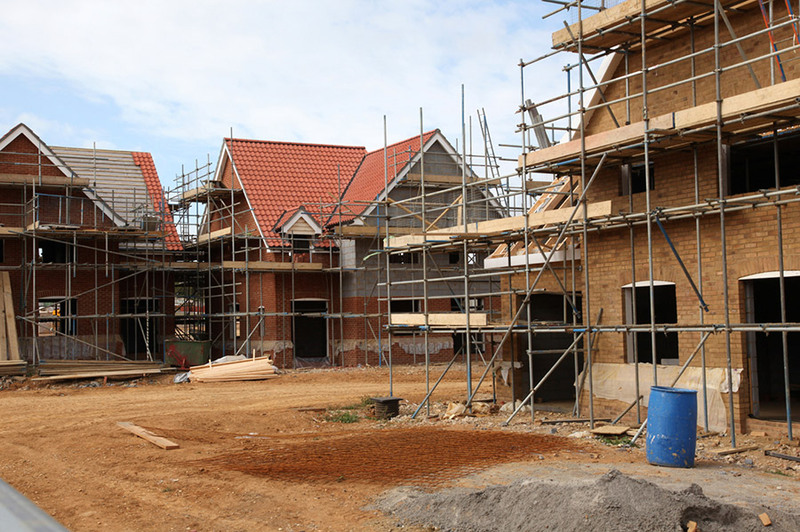 With years of experience working with and supporting some of the UK’s leading house builders, we recognise that installing a gas system is one of the first tasks, and that’s why we understand the importance of completing the project on time and with minimum disruption. Whether it’s a large scale development which doesn’t have a central mains system, or a smaller project which is expanding a current area – we’re here to support you. To ensure you receive the very best cost for the gas installation we can provide an Asset Value from the IGT’s (Independent Gas Transporters) further reducing the gas connection costs. We know that you’re working towards an uncompromising budget, which is why we provide a competitively-priced connection service, and truly understand the building constraints you’re facing. Our experience enables us to provide a truly end-to-end service, from design and planning right through to installation and aftercare – and you can rest assured that you will have a single point of contact throughout the entire process who is there to support you, and allowing you to focus on other areas of project management. We will also carry out environmental impact studies to ensure you are compliant with all necessary legislation. Please get in touch with a member of the Adroit Utilities team to find out how we can help you.